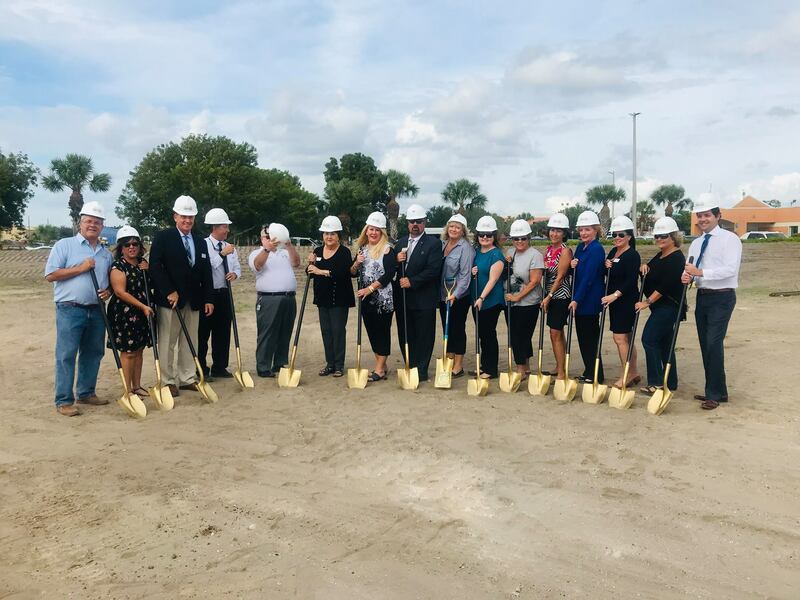 On behalf of everyone on the Celsius Marketing Interactive team, we are excited to announce that the Cape Coral Animal Shelter has officially broken ground! The ceremony was held on November 1st at the shelter’s future location, along SW 2nd Avenue near SW 3rd Terrace in Cape Coral. The CCAS is projected to open in the Fall of 2019. Click HERE to view local coverage of the event. Also, to learn more about how we are supporting the nonprofit, no-kill shelter, see our Rock N’ Rescue Event.